“American Born Chinese” is my favorite non-superhero graphic novel. I’m genuinely surprised that it hasn’t received a movie or TV adaptation yet. I first read it as part of a school assignment in my Freshman Reading class. After reading, we were supposed to make a cereal box based on the book. American Born Chinese is a 2006 graphic novel created by cartoonist Gene Luen Yang. Yang drew from his own past experiences as a Chinese boy living in America as well as Chinese fables he grew up with. 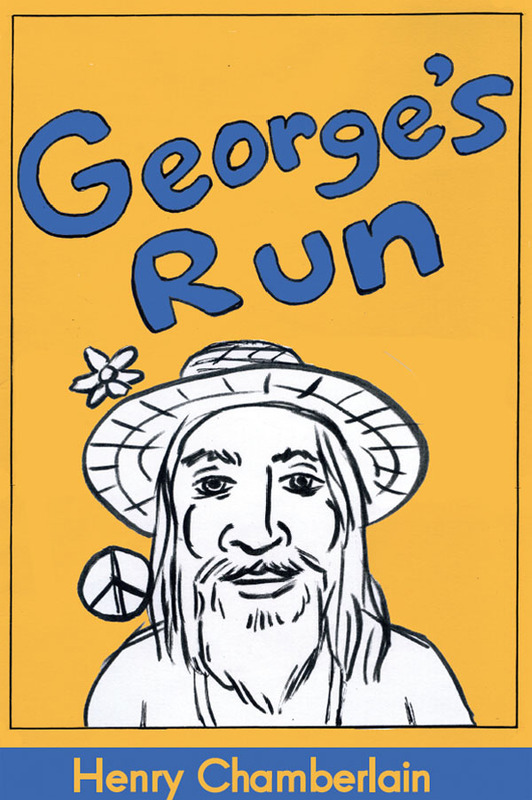 In 2007, it won the Michael L. Printz Award. 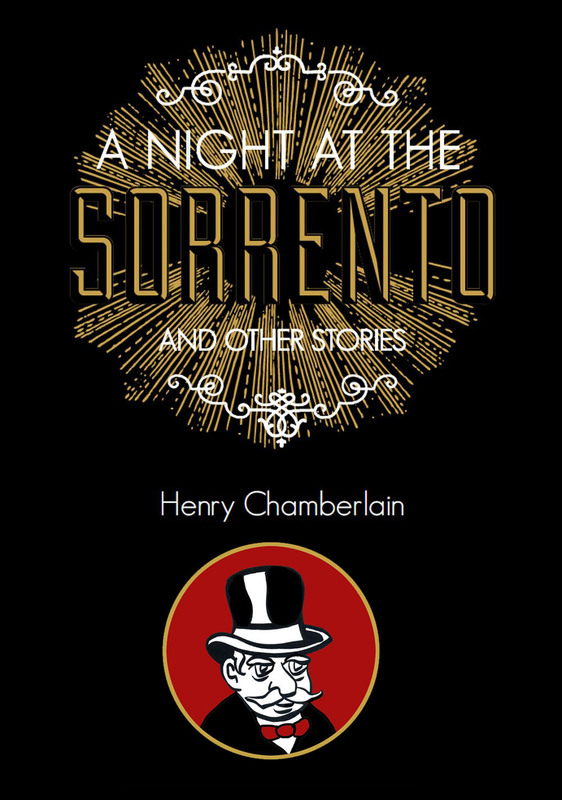 The book is separated into three seemingly unconnected tales. The first story is about the fabled Monkey King. A character I would later find out is part of a well-known Chinese folklore tale called, “Journey to the West.” This story takes place in Heaven, where Gods, Goddesses, Demons, and Spirits reign supreme. The Monkey King is a powerful, if not stubborn ruler of the Flower Mountain who nobody in Heaven takes seriously, because of his lack of shoes. Despite his mastery of four major heavenly disciplines. In order to prove himself, he orders all his monkey subjects to wear shoes and he meditates. He also learns four major disciplines of invulnerability and bodily form. Of course all this power goes to his head and the creator of the universe has to teach him a valuable lesson. What I like most about this story is how cool it is. Chinese folklore is actually very fascinating. Seeing a monkey flying on a cloud is just as funny as it is awesome. The second story is about the titular “American Born Chinese” boy, Jin Wang. A Chinese kid who loves Transformers. His experiences include moving to America with his family, trying to fit in, and befriending the only Asian kids in class. This story starts when Jin Wang is a child and ends when he’s a teenager. As any other teenager would, Jin falls for one of the girls in his class. An American girl that Jin becomes desperate to talk to. He even goes so far as to perm his hair to look more American. Eventually his friend convinces him to ask her out and he goes on a date with her. Even when everything seems to be going well, it doesn’t end up lasting very long. Unfortunately, underlying racism keeps Jin from continuing the relationship. What I like most about this story is how relatable it is for anybody who’s ever been a new kid or the only minority in your class. I’m also a big fan of teen drama, so I found Jin’s high school experience to be very interesting. The third story is about average all American teenager Danny. He’s embarrassed because his Chinese cousin Chin-Kee is coming over for one of his annual visits. Chin-Kee is the ultimate negative Chinese stereotypes. Literally every stereotype is represented here. He has a round face, a queue hairstyle, a servant outfit, literal yellow skin, buck teeth, squinty line eyes, he speaks in thick broken English, he’s academic, he makes funny’s, he eats cats, his travel bags are Chinese take-out boxes, he sings karaoke, he knows Kung Fu, the list goes on. His behavior is so embarrassing that Danny has to change schools every time he visits. What I like most about this story is how absurd it is. It’s done in a sitcom style with a laugh track and everything. The title of this story is actually “Everybody Ruvs Chin-Kee.” This is also the story where everything is revealed and the whole graphic novel is tied together. 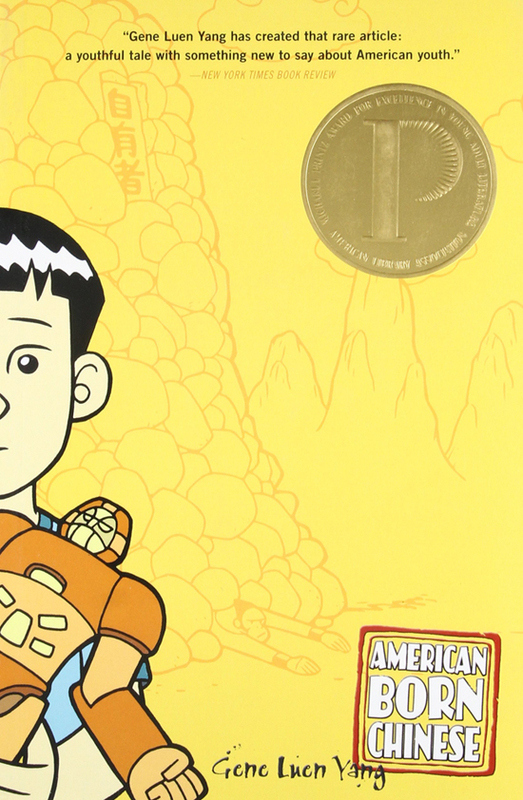 Overall, “American Born Chinese” is a cool, relatable, and hilarious graphic novel. The art style is clean and simple in a Chinese art sort of way, with rounded curves and edges. Each story feels like a love letter to Chinese culture. A culture that I’ve come to love ever since I’ve read this story. 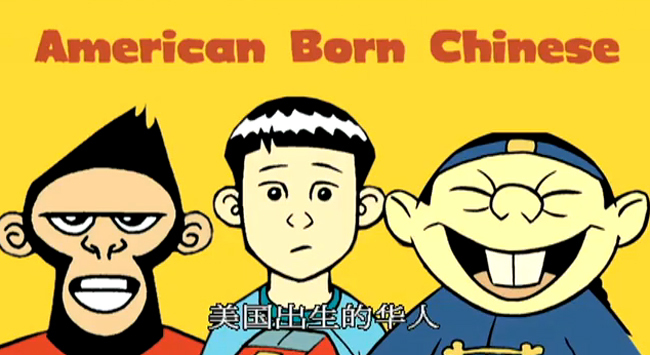 If nobody adapts “American Born Chinese,” I would be shocked. I’m not Chinese, but I might even try to adapt it myself. The only question is, is whether it more suited for a movie or a TV show. 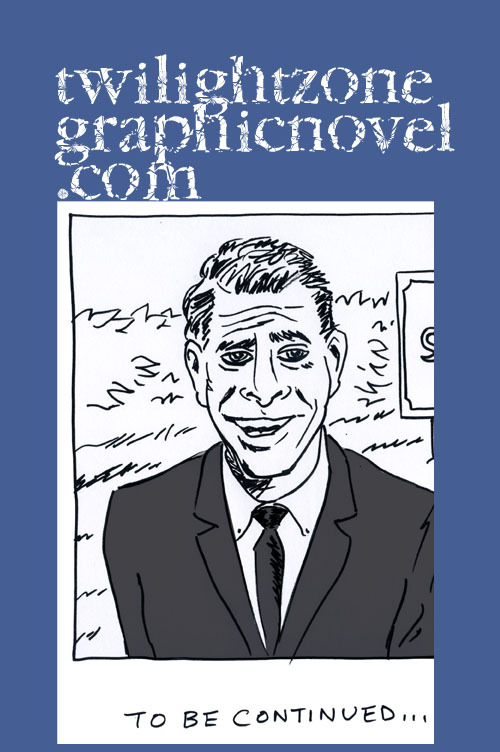 Either way, “American Born Chinese” is a clever graphic novel that anyone will enjoy. Happy to contribute. I’ll try to mention it on my blog.